As the hottest year on record 2014 draws to a close, climate experts at Intergovernmental Panel on Climate Change (IPCC) have issued a fresh warning about the possible impacts of global warming and how those could change the face of this planet in the near future. The average temperatures around the world might increase 2-degree-Celsius above pre-industrial times by the end of this century, they have predicted. These experts have attributed the powerful typhoon in Philippines, the drought in California and the increased rate of ice caps melting over the frozen planet of Antarctica to global warming and the changes in climates brought about by greenhouse gases. It is also being suggested that the climate of the world in future will depend, to a large extent, on the steps taken by leaders around the world toward cutting down greenhouse gas emissions. The poorest countries and regions lying along the coasts will be the worst hit by these changes. A failure to check the rate at which these gases are being produced might lead to low lying states like Marshall Islands in the South Pacific to be submerged totally due to rising water levels. Kiribati is already evacuating its citizens for the same reason. 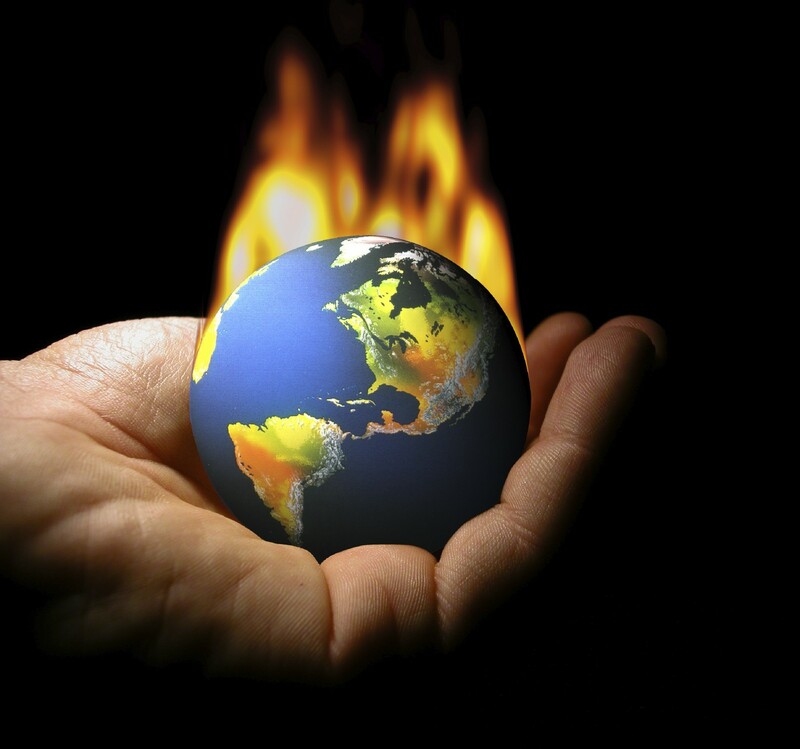 Prof. Michael Oppenheimer, author of the IPCC assessment, warned that increase in temperature would bring more droughts and floods across the globe, unless governments act now to deal with heat-trapping greenhouse gases. The coming year is expected to be hotter than 2014 (which was already one of the hottest years ever on record) and that, experts fear, could have a severe impact on agricultural production and could also lead to spiraling of food prices. The temperatures all over the world have been rising because of lack of significant pledges by world leaders to being down the levels of greenhouse emissions. The lack of political will and the failure to the joint and concerted action in this direction could prove catastrophic for this planet. Oh good! It was really cold in 2014, and we haven’t had any warming in 20 years, so we could use a little heat. Of course, this prediction will almost certainly fall flat like all the other climate predictions, such as the ones saying we’d never have snow again in the UK, or that there’d be five Katrina’s a year hitting the US after 2005 — we are now in the longest period since the American civil war without a hurricane in the US!